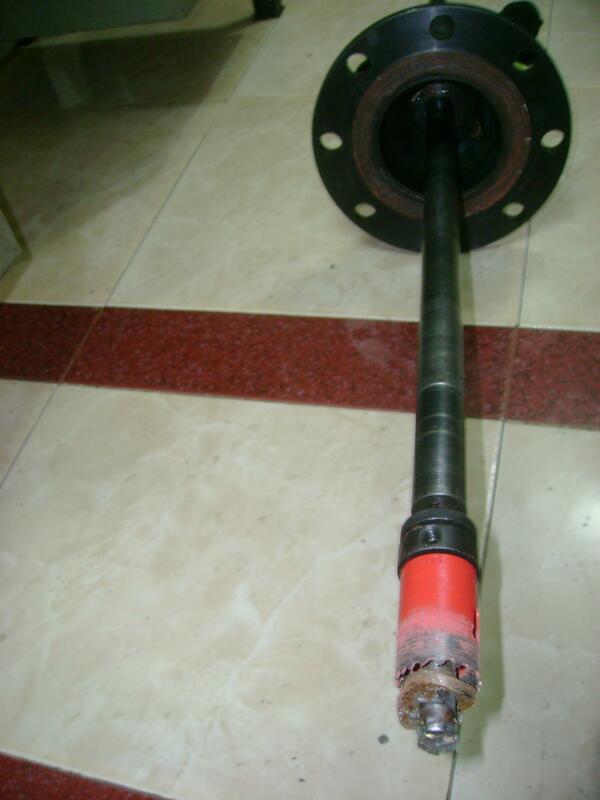 Hot Taps can be performed on any type of pipe ranging from carbon steel to PVC. Taps are done on lines containing water, oil, gases, fuels; steam and chemicals. Pressure up to 1440psi at 100°c can be Hot Tapped safely with no interruption of services. Typical Hot Tap installation consists of a Tapping Saddle (T- clamp), Gate valve, Adaptor, and Hot Tapping machine. 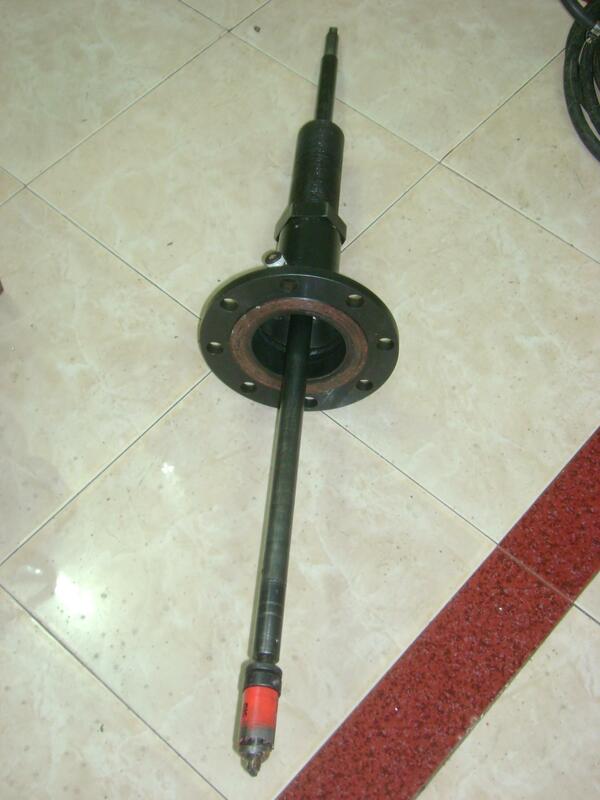 The installation is tested (Hydrostatic Test), the valve is opened and the cutter and pilot drill advanced when the cut is the completed, the cutter and pilot drill are retracted, the valve is closed and the Hot Tapping machine removed. Adding new connections is not the only use for Hot tapping Machine, some of the many uses includes. 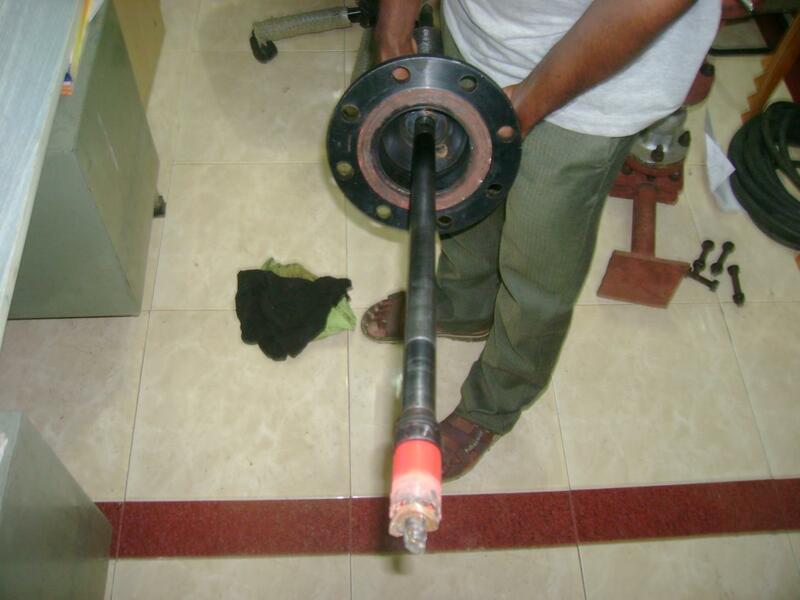 Determine product in pipe line. “Save-a-valve” fitting installation, this fitting is used when valves are not required at the point of connection. A temporary valve is used to make the Hot Tap, and then removed all this accomplished with no interruption of services. Hot Taps are being used for a bypass connection during a line stop operation. Flow continues in the pipeline while necessary modifications are made.